A Monday afternoon in Kansas City is normally nothing special. People are at work and kids are at school, typically a slow day for Kansas Citians. March 4th was anything but a normal Monday for Kansas City. 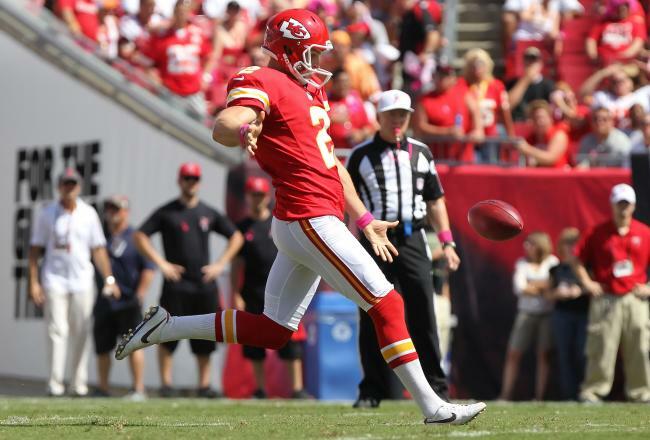 The Kansas City Chiefs resigned punter Dustin Colquitt and wide receiver Dwayne Bowe, and placed the franchise tag on left tackle Branden Albert. Colquitt’s five year, $18.75 million deal with $8.9 million guaranteed, has made him the highest-paid punter in the NFL. Throughout his eight year career, Colquitt has punted the ball 657 times with an average of 44.7 yards per punt. 250 of these punts have pinned opponents inside the twenty yard line. He also attended the Pro Bowl last season for the first time in his career. Dwayne Bowe will remain in Kansas City after agreeing to a five year deal worth $56 million with $26 million guaranteed. Although his performance last year was sub-par in terms of scoring, catching only three touchdowns, Bowe was still able to reel in 59 passes despite quarterback issues plaguing the Chiefs all season. The Chiefs must be confident that their incoming quarterback, Alex Smith, will be able to help jumpstart Bowe’s performance from a lackluster last season to a renewed outbreak this year. Branden Albert will get a one year, fully guaranteed $9.8 million contract, and has the opportunity to work out a long-term deal with the Chiefs before July 15. In addition to his contract, the Chiefs placed the franchise tag on Albert, mere minutes before the assigned deadline. With the franchise tag being placed on Albert, questions have been raised regarding the Chiefs first-overall pick of the 2013 draft. 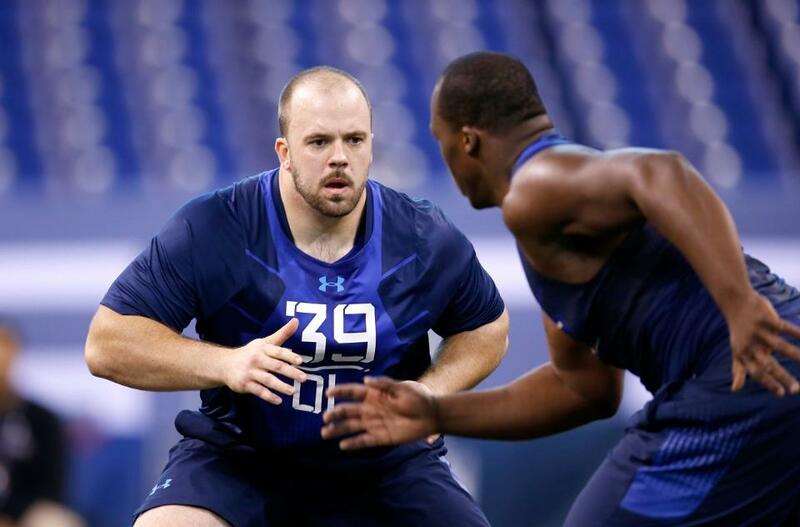 Left tackle Luke Joekel from Texas A&M seemed the easy pick, but with Albert staying, the Chiefs have new options open to them. They may go ahead and take Joekel, looking to move either him or other players around on the offensive line. Another option is to trade their pick, similar to the St. Louis Rams last year, and look to receive more picks to gain more development-needed players. Any way you look at it, the Chiefs have made many much-needed changes this season, these contract-renewals being the most recent of their off-season cleaning. 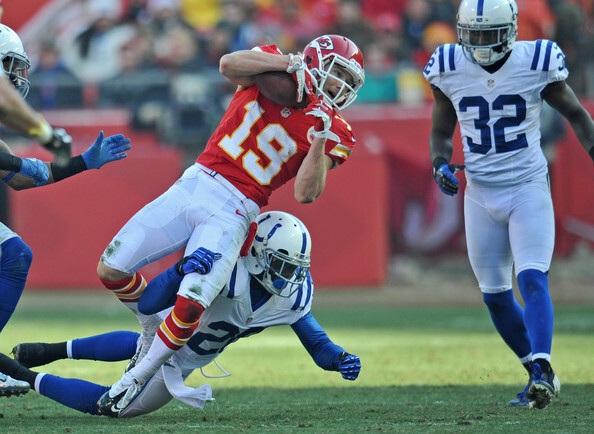 Will this new and improved Chiefs team’s gambles on a nearly entirely new system pay off? Only time will tell, as the start of the season is still an agonizing six months away. The Chiefs’ first game is on September 8. On a side note, the Chiefs released right tackle Eric Winston this week, who made headlines last season with his rant against Chiefs’ fans. 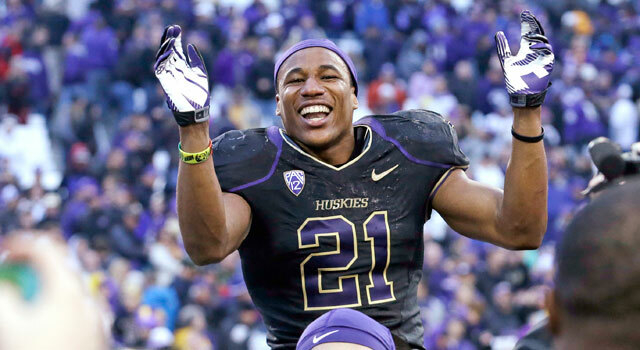 Early since his release, other AFC West teams have shown interest in him, especially the Raiders. He is sure to find a much more mellow and accepting fan base awaiting him. This entry was posted in Football, Midwest, National Football and tagged Branden Albert, Dustin Colquitt, Dwayne Bowe, Eric WInston, Kansas City Chiefs. Chiefs wide receiver Dwayne Bowe wants a monster contract. He wants his salary to be comparable to that of Cardinals’ Larry Fitzgerald, Lions’ Calvin Johnson, and Texans’ Andre Johnson. 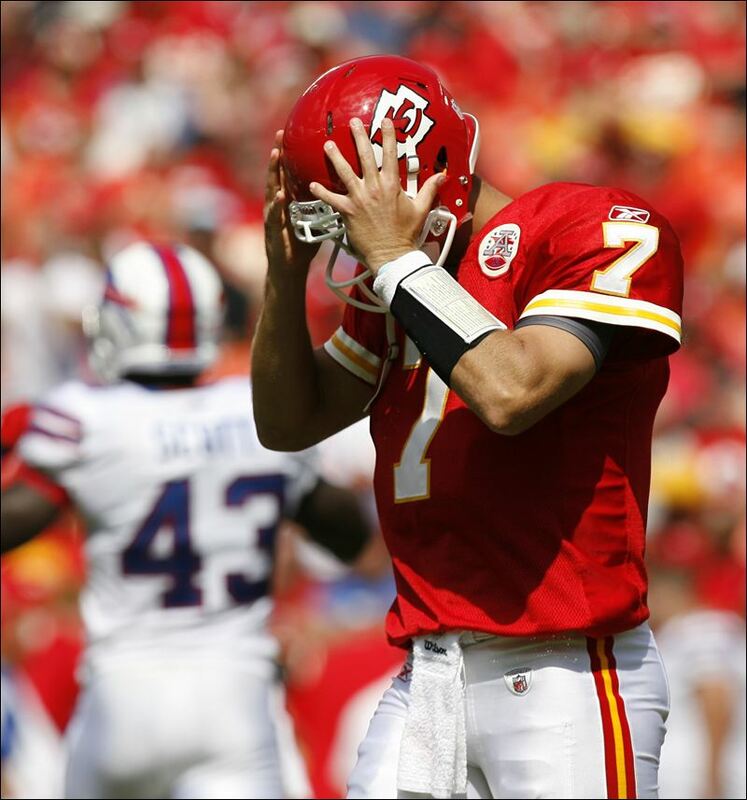 And it looks increasingly unlikely he’ll get his wish granted while dawning a tomato red Chiefs uniform. When the deadline to sign franchise players to a long-term contract came and went, Bowe and Chiefs remained in a dispute that, according to numerous sources, was never close to being resolved. The Chiefs are unwilling to give into Bowe’s demands and offer him a hefty contract, while Bowe believes his extremely consistent play over the past 5 seasons has earned him an immense payday. Kansas City wants Bowe to be motivated under a one-year contract, and the harsh reality is, they are probably very comfortable with the high probability that Bowe leaves in 2013. The Chiefs could still use the franchise tag on Bowe next year, but that would mean his salary would climb to 11.4 million for the 2013 season. The possibility of Kansas City giving Bowe the franchise tag in 2013 is certainly there. But if that doesn’t expose their lack of trust in Bowe, I don’t know what does. While Bowe does try to be the best player he can be, sometimes a little too hard, he comes off as extremely unreliable, very difficult to read, and consumed by his own ego. Bowe has dropped too many balls in the 4th quarter of close games, ran the wrong route too many times in clutch situations, and has displayed immaturity on and off the field frequently. Bowe’s report card contains as many question marks and sad faces as checks and smiles. Which is why it was hard to know how authentic his good-soldier performances were the last two years. Maybe they’re legit. Maybe they’re the act of a man who wanted a contract that pays him $40 million to $50 million guaranteed. That was Bowe’s sin in all this: He seems to want so badly to be a superstar immediately that he’s not willing to wait for it to occur naturally. He wants to be a cover boy and an icon, and he wants it now. 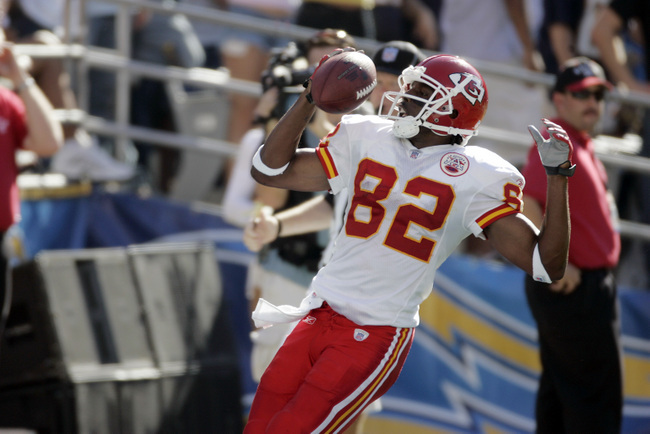 As Larry Johnson learned, Kansas City isn’t always the best place for that. 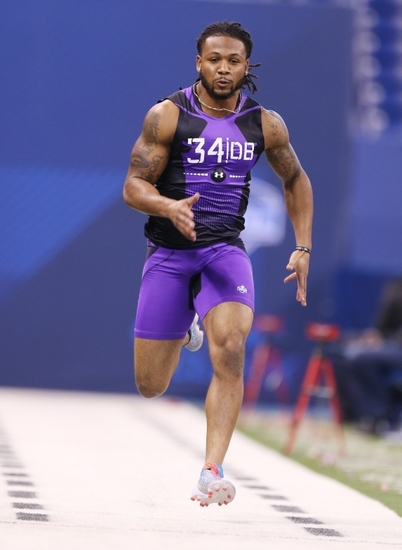 As Kansas City and the Chiefs learned, a talented athlete who can’t fit into the organizational and geographical mind-set, usually finds his way out of town. Those of you criticizing Scott Pioli for not coming to an agreement with Bowe and his advisors need to step back and look at Pioli’s body of work. Pioli has done a good job of keeping the homegrown talent here in Kansas City for the most part, as both Brandon Flowers and Tamba Hali signed long-term contract extensions to stay in town last summer. Jamaal Charles and Derrick Johnson both have very team-friendly contracts and both will remain in Chiefs uniforms for the foreseeable future. However, critics of Pioli for being a cheap owner are certainly justified. Pioli never seems interested in signing high-quality players unless the player comes at a significant discount. When fullback Le’ron McClain was a free agent last summer, the Chiefs never expressed interest in McClain until his value dropped dramatically. Fullback was a position of need for the Chiefs, but Pioli would only fill the need if the financial ramifications were minimal. Earlier this year, the Chiefs passed on bringing back cornerback Brandon Carr, a homegrown player that developed into a very solid NFL cornerback. Carr flew the coup and signed with the Dallas Cowboys for a ludicrous 60 million dollars over 5 years. Carr is worth no where near close to that type of money, but it would have been nice to see Pioli and his staff at least attempt to keep Carr in a Chiefs uniform. 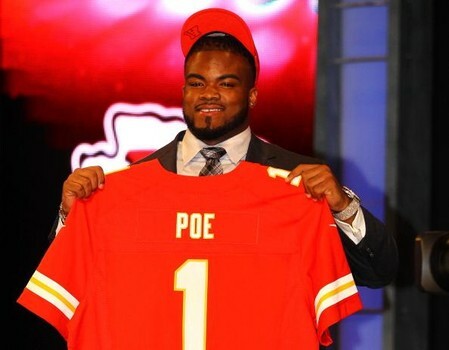 The Chiefs have been preparing for life after Bowe for quite some time. They drafted Jonathan Baldwin, a physical possession receiver, in the 1st round of the 2011 draft. He would likely be looked upon to fill Bowe’s shoes shall he leave Kansas City. Hopefully Bowe realizes that he can be a superstar, but only in the right system and environment. I’m just not sure that environment will be Kansas City. This entry was posted in Football, Football, Home, Midwest, National, Uncategorized and tagged Dwayne Bowe, Jonathan Baldwin, Kansas City Chiefs, Scott Pioli.